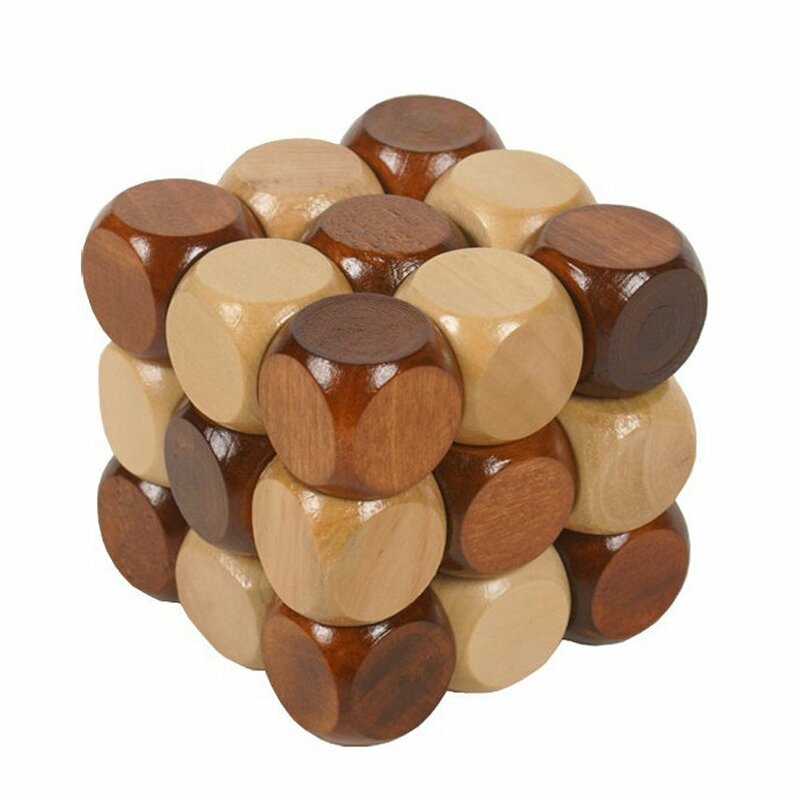 Home › Toys › Little Star Excellent Iq Brain Teaser 3D Wooden Interlocking Burr Puzzles Gam..
Little Star Excellent Iq Brain Teaser 3D Wooden Interlocking Burr Puzzles Gam..
1.This is suit for both children and adult. 2.A unique and special woodenbrain teaser puzzle. 3.The lock may look simple, but it contains lots ofmysteries. 4.It is usually easy to take apart and difficult to reassemble.5.Not only it can enhance your ability, and can even be an extraordinary plan!6.This is the BEST GAME for developing intelligence and improving balanceability 7.The ancient Chinese wisdom, old ancestral locks, you can do it in asecond, others may a hour, or even a day also couldn't do it. 8.The lockbecame a popular toy for all, thanks to its functions of mind-body relaxing,intelligence boosting and making fingers more flexible.